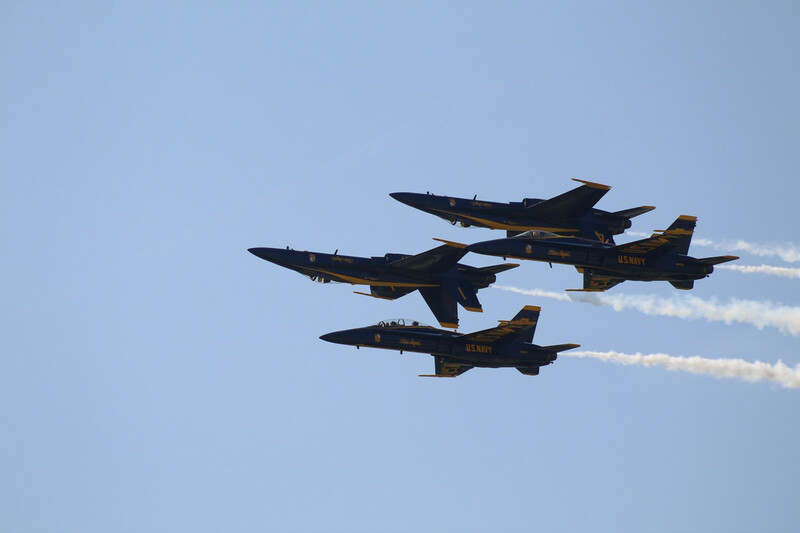 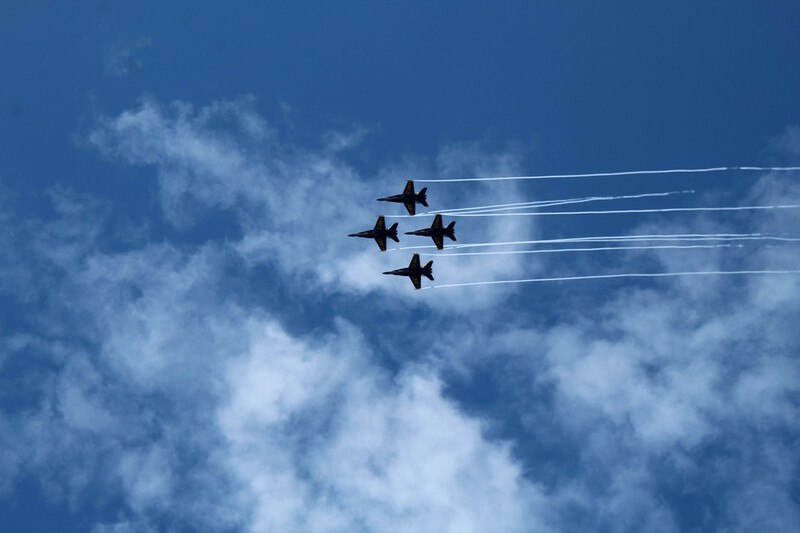 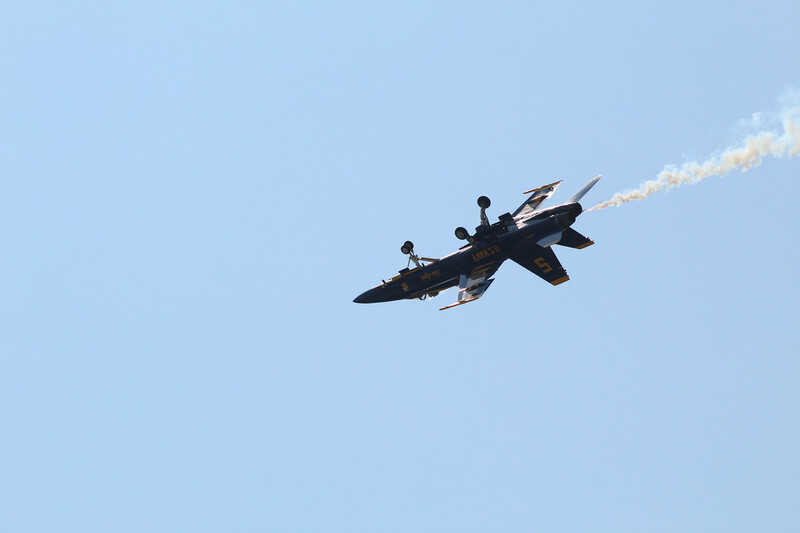 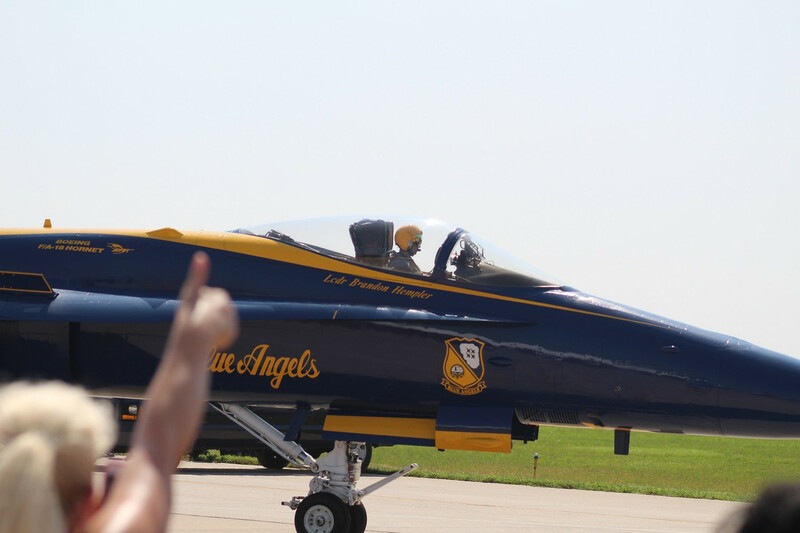 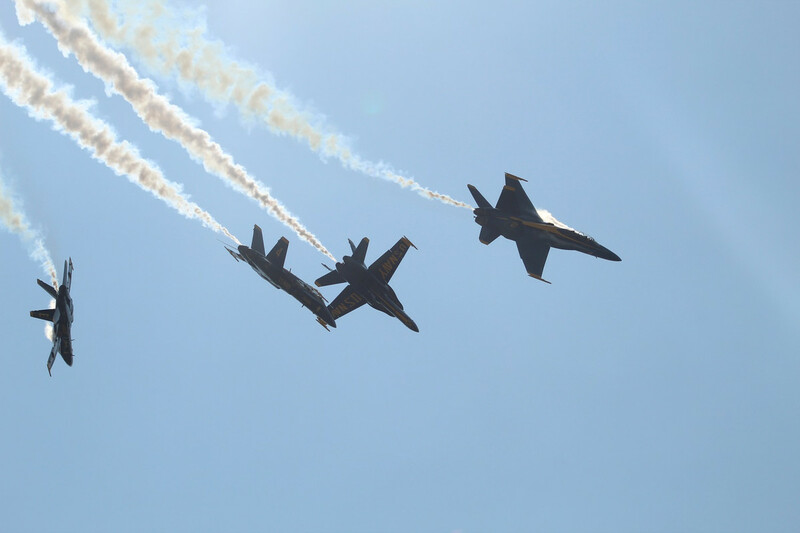 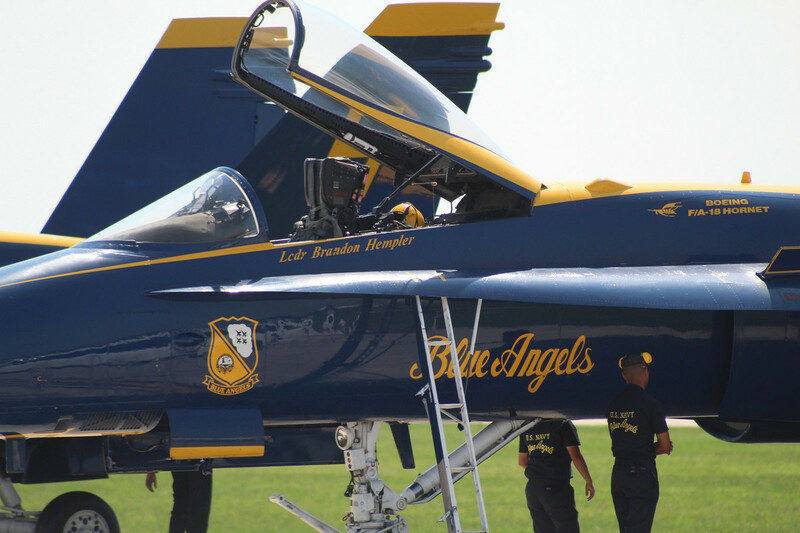 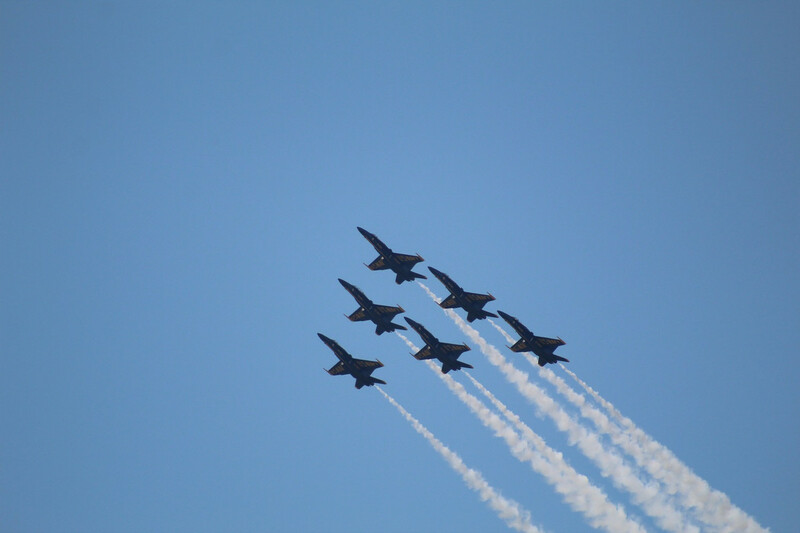 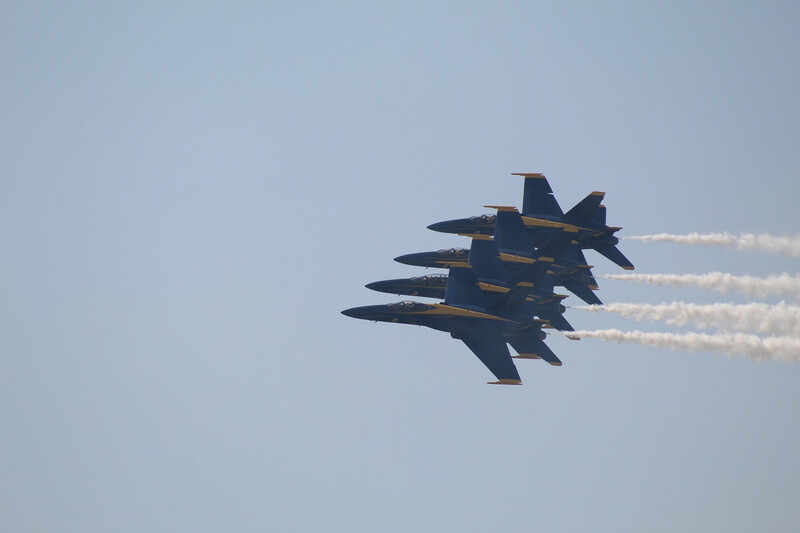 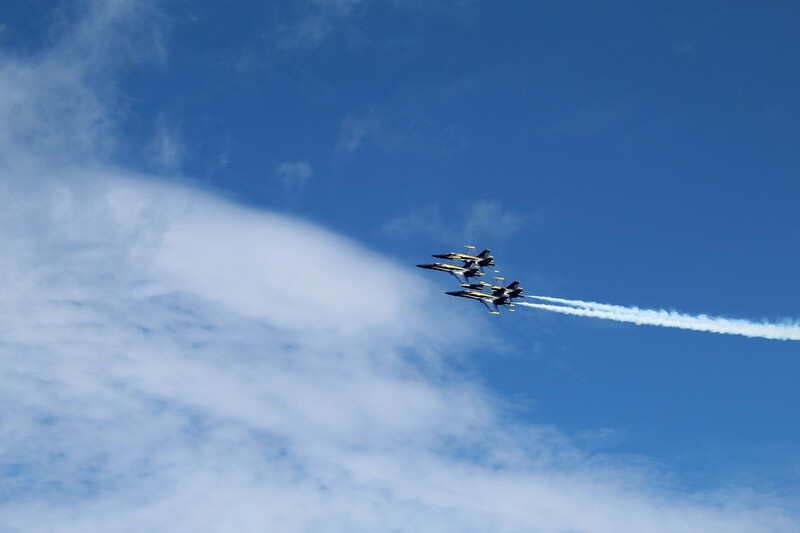 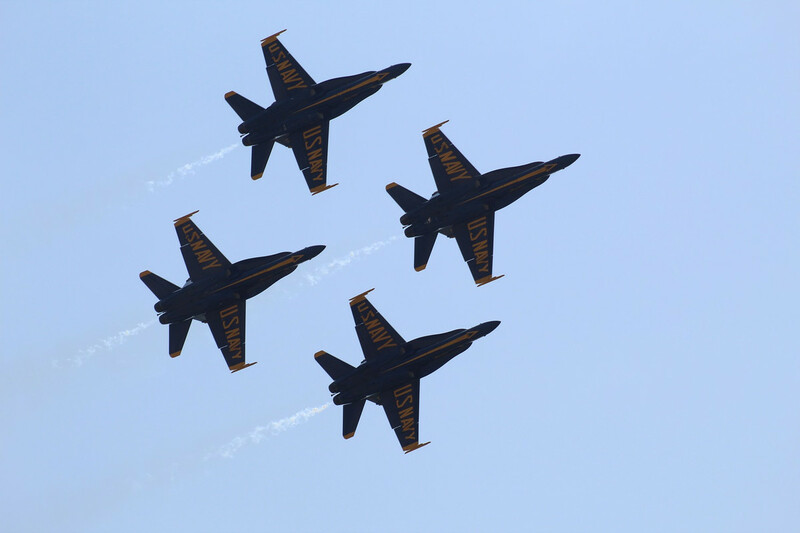 Eric took some great pictures of the Blue Angels at St Joe last Month. 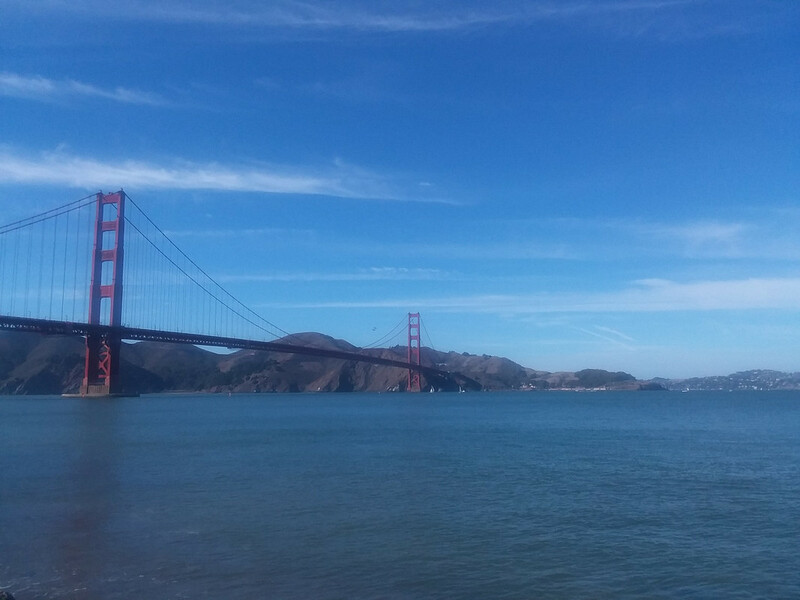 So I combined them with the Golden Gate pictures to give everyone a taste of their excellence! 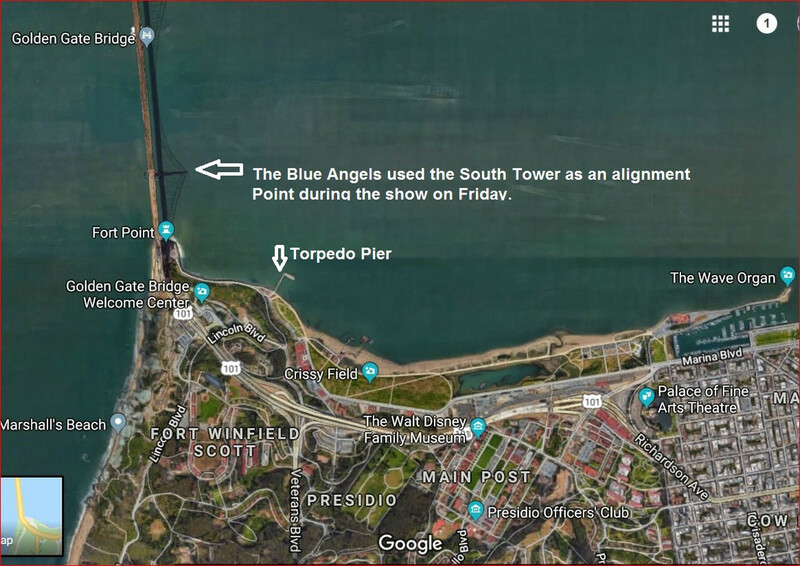 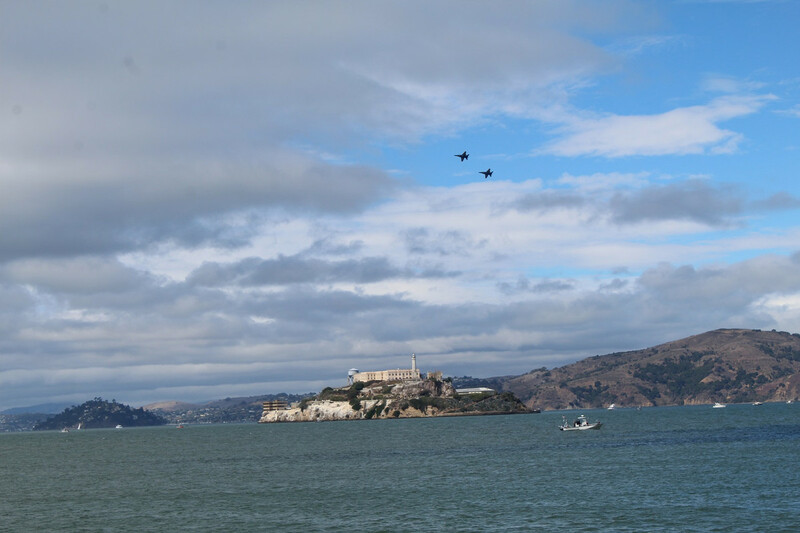 Last Friday we were out on Torpedo Pier, the last pier before the GG Bridge.....what a view! 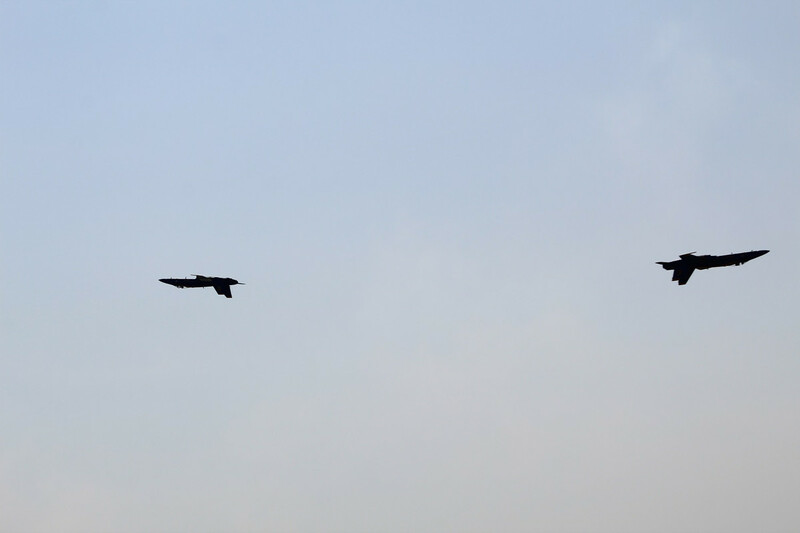 Last edited by sakorick; 10-12-2018 at 02:47 PM..